There is a nearby dropzone in Homestead, FL ready to handle a group of us on Saturday, May 27, 2017. 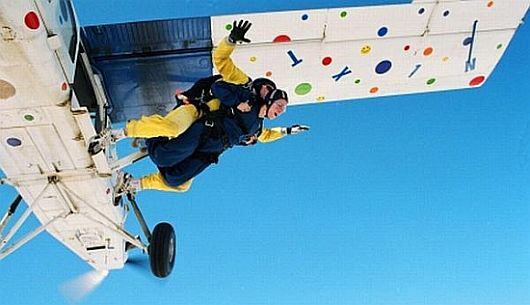 If you would like to jump, you must contact the dropzone ( www.skydivemiami.com ) or call (305) 759-3483, make a reservation and leave a credit card number to hold your spot. BE SURE TO CHOOSE THE EARLIEST SLOT, AND INDICATE THAT YOU ARE PART OF THE BRAT GROUP. If you have any other questions about this event, please contact Russell Webb directly.